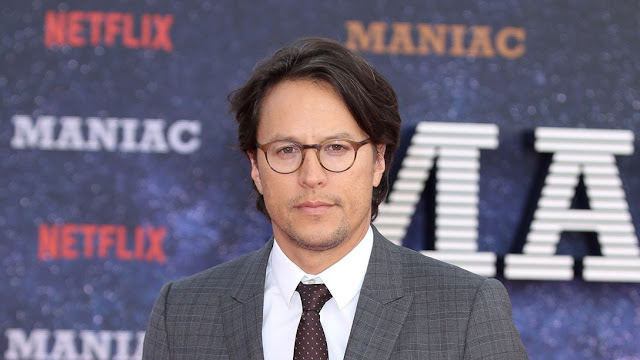 The spy flick “will begin filming at Pinewood Studios on 4 March 2019 under the helm of director, Cary Joji Fukunaga with a worldwide release date of 14 February 2020," the account revealed. Producers Michael G. Wilson and Barbara Broccoli said they were "delighted" to be working with Fukunaga. “His versatility and innovation make him an excellent choice for our next James Bond adventure," they said in a statement.